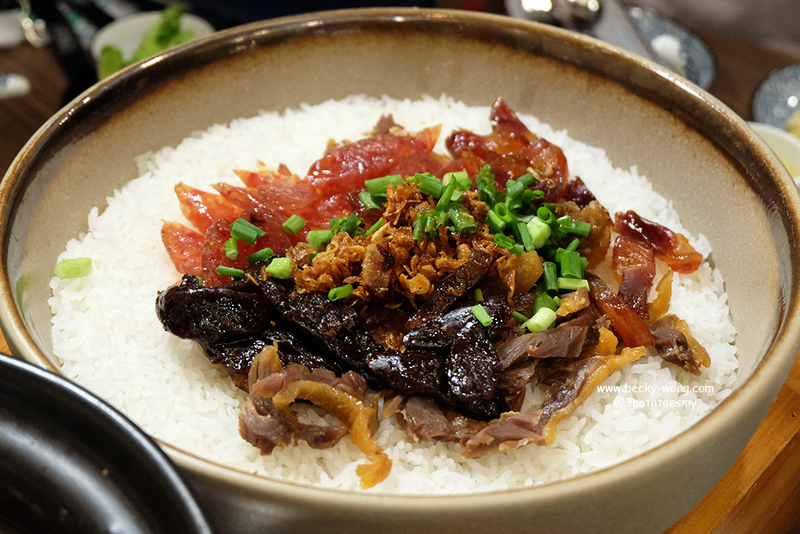 Canton Kitchen老招牌中餐馆 @ Glo Damansara, KL: Enjoy a Satisfying CNY Meal within RM100! Few days more to Chinese New Year! 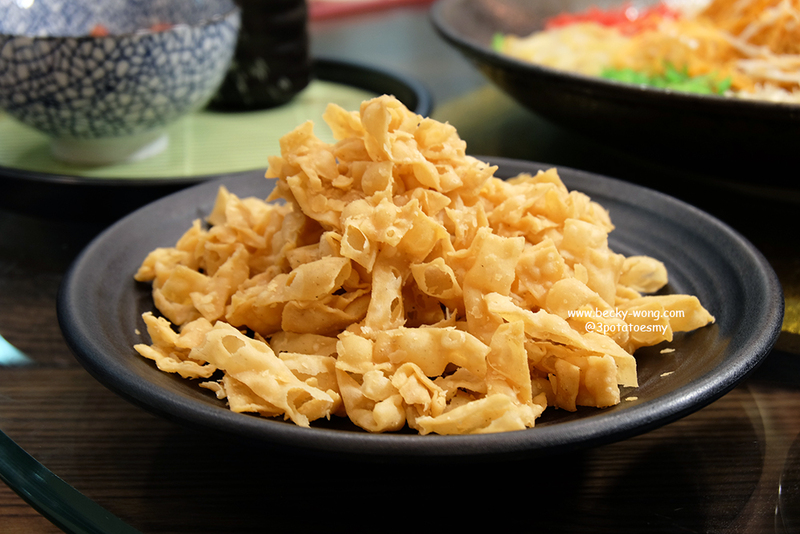 Are you ready to snack on CNY delicacies and have some satisfying reunion dinner? 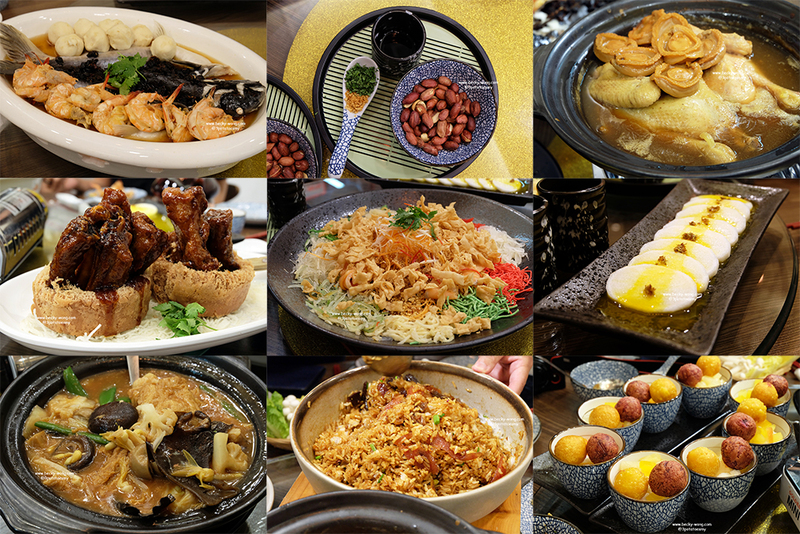 If you are still thinking where to go for reunion dinner with your loved ones without breaking the bank, make your way to Canton Kitchen then! 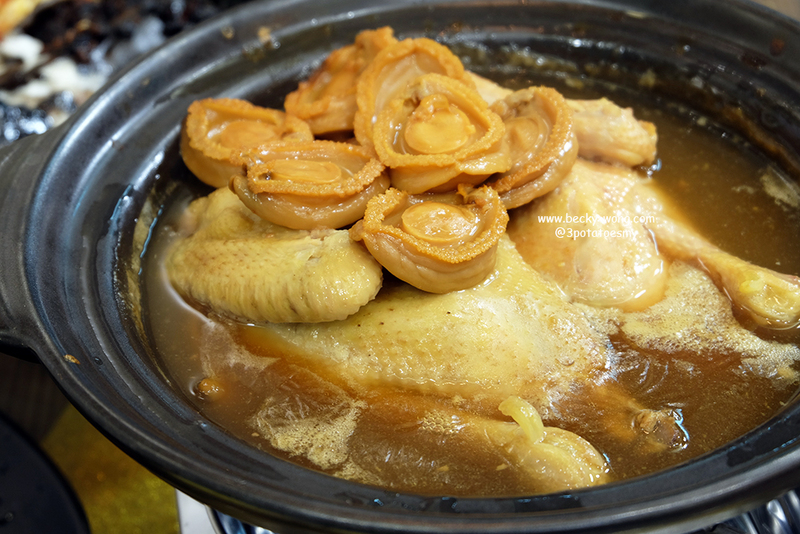 With less than RM 100 per person, you can have a delicious reunion dinner that leaves everyone feeling satisfied! 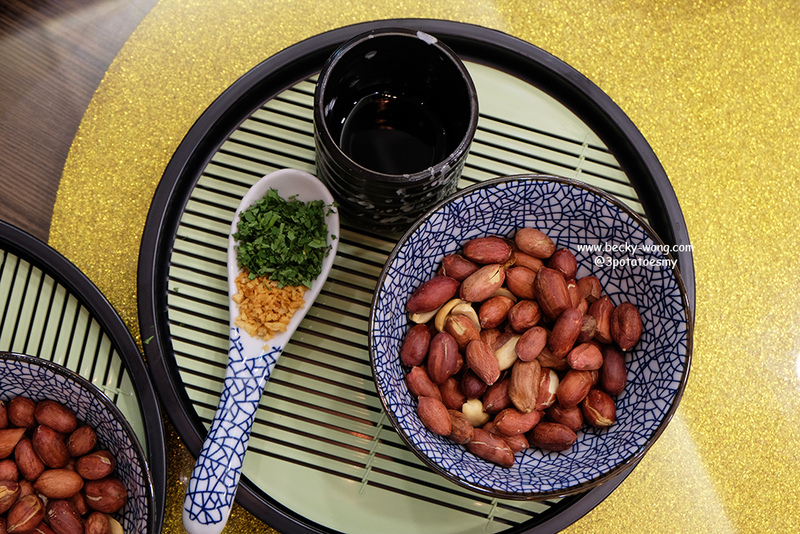 What better way to kick-start your Chinese New Year! Osmanthus Chinese Yam. 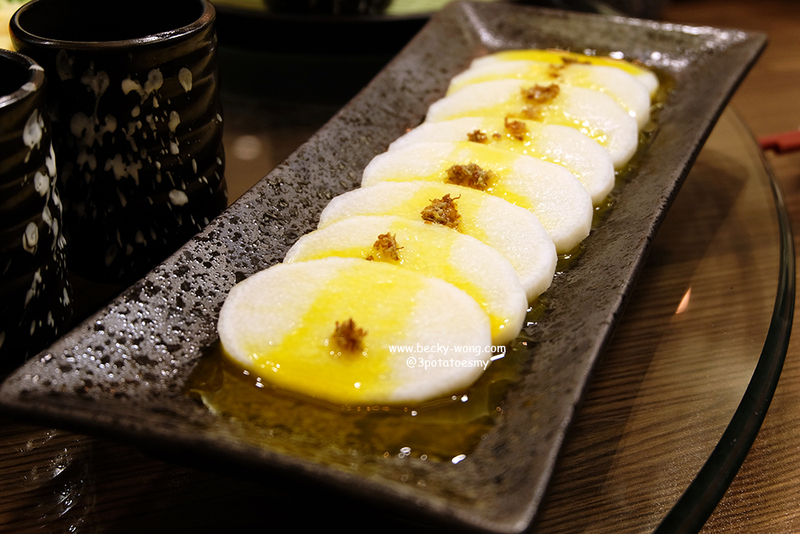 Chilled and crunchy Chinese Yam drizzled with fresh orange juice is a perfectly refreshing starter. The subtle floral note of the Osmanthus is a nice surprise. Vinegar Peanut. I love peanut but this is my first time mixing vinegar into peanut. 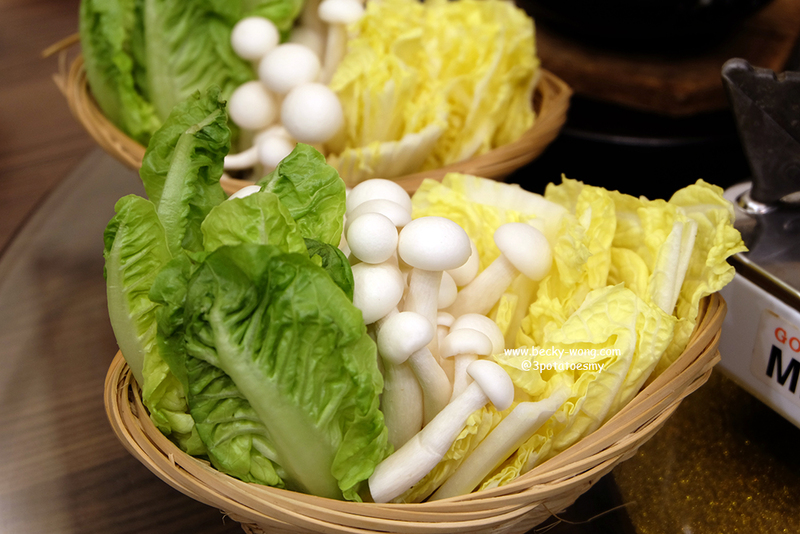 The acidity of the vinegar and the nuttiness is very appetizing. 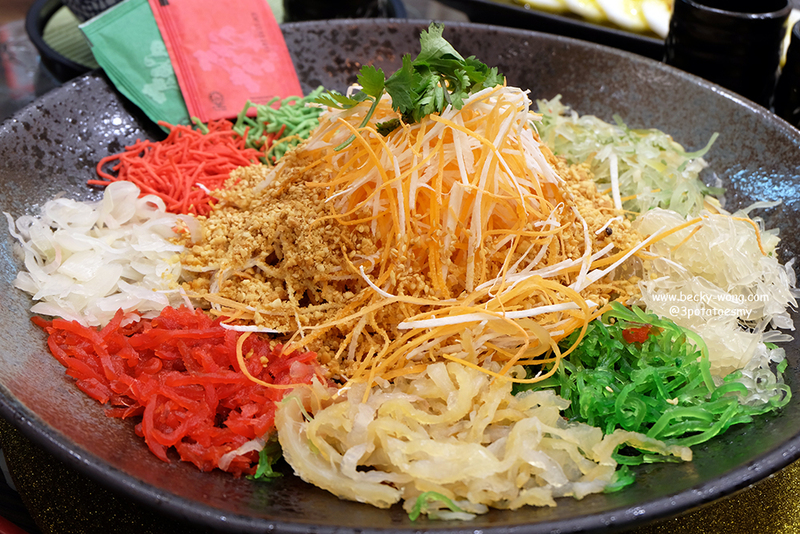 Yee Sang is a must have during Chinese New Year. 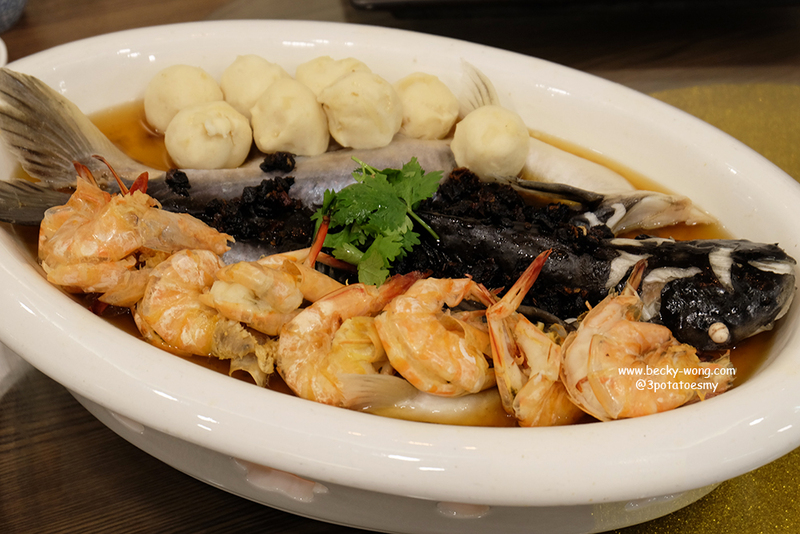 Steamed Patin Fish, Prawn & Cuttlefish Ball with Salted Black Bean. 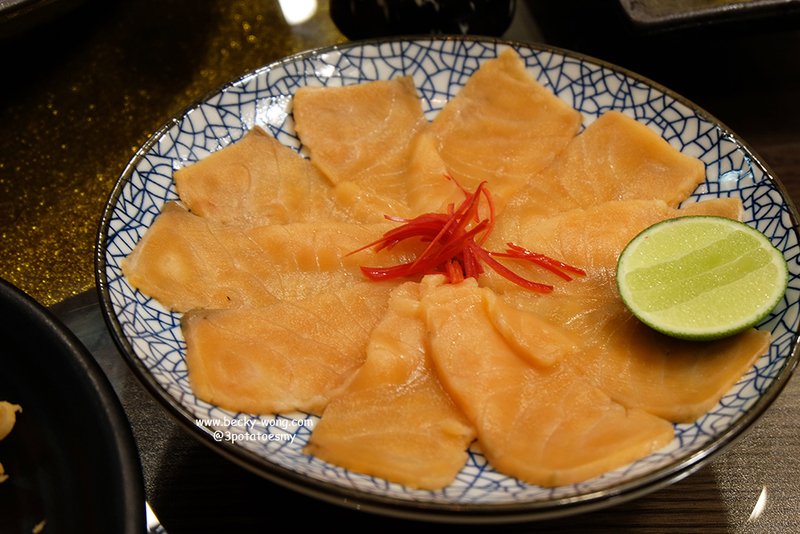 When a fish is fresh, you really don't need to add a lot of unnecessary sauces or gravy. On the other hand, the simple soy sauce and salted black bean nicely bring out the sweetness of the fish. Yam Basket & BBQ Pork Ribs. Ribs are probably my favourite part to eat. I was surprise how fork tender these ribs are and generously coated with sticky, finger-licking good gravy. A total yum! Claypot Mix Vegetables. 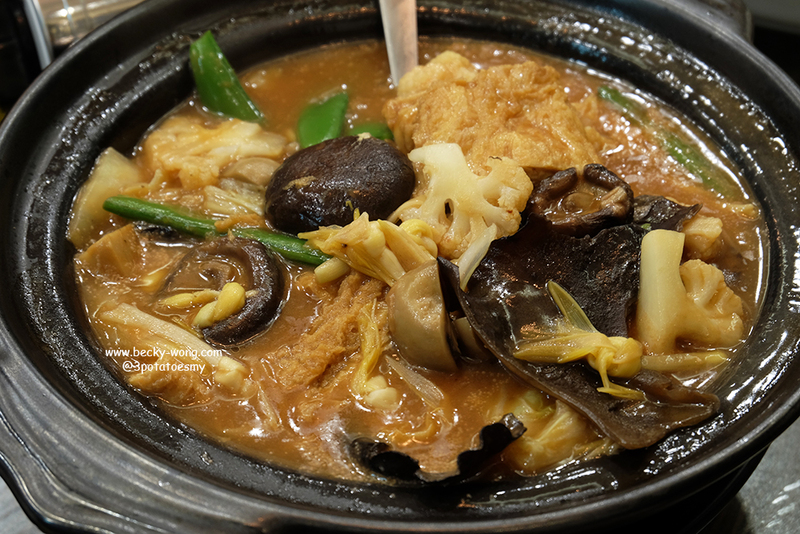 A claypot of mix vegetables is a nice break from all the meat half-way through the meal, especially when all the vegetables and mushrooms have soaked up all the goodness of the soup. 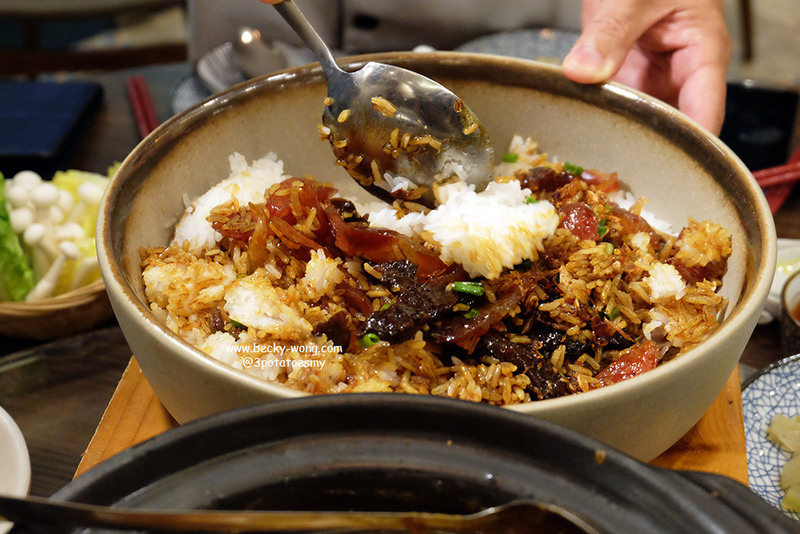 Chinese Sausage Steam Rice with Pickled Cabbage. 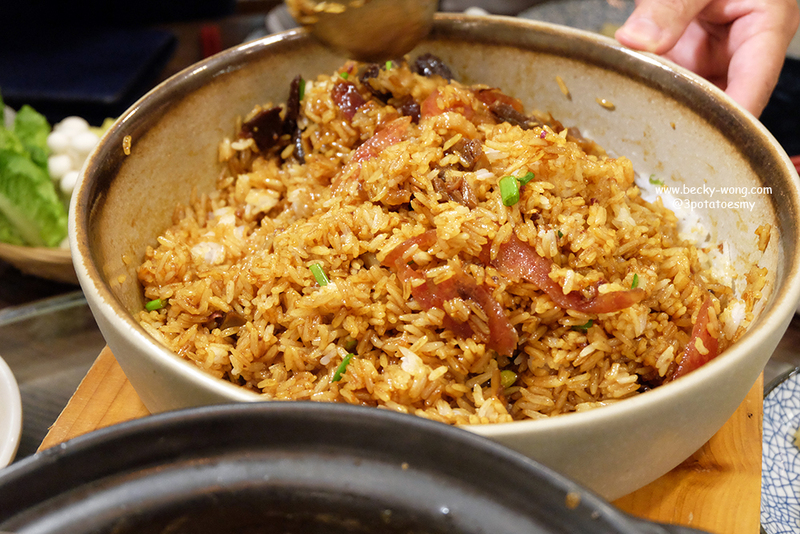 I'm never a fan of Chinese sausage and claypot rice kind of dish. So I actually find this to be ok, but my friends seem to really enjoy the rice a lot. Ice Cream Potato Balls. I fell in love with the potato balls when I first had it in Canton Kitchen. Unlike many potato balls you'd find elsewhere, they use actual potatoes to make the balls. 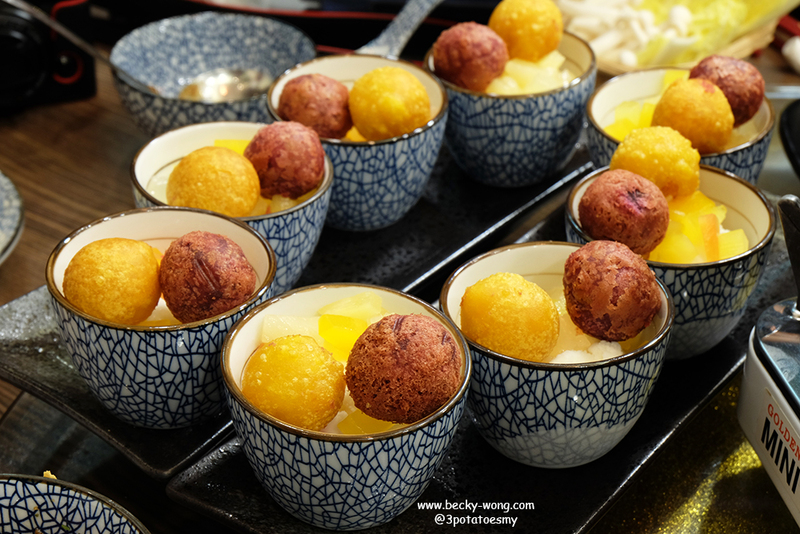 The crispy texture and sweetness of the potato balls paired with Vanilla ice cream made me want to have more of the desserts. 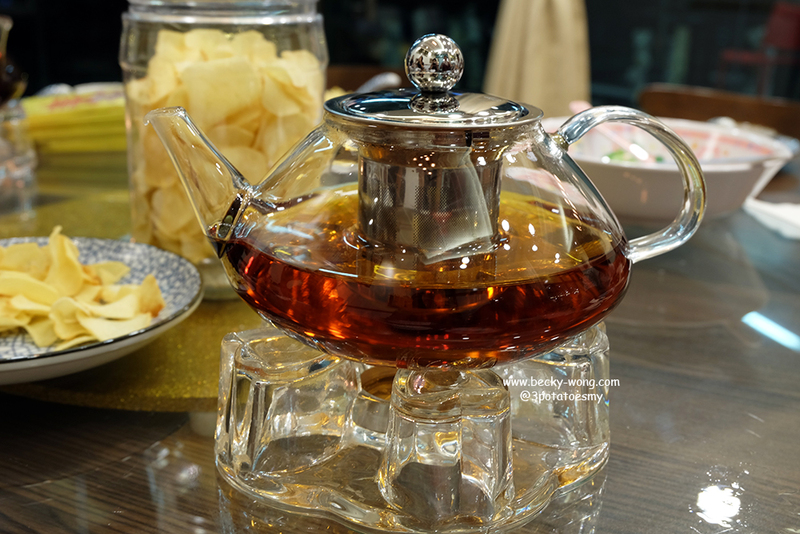 A pot of Chinese tea is perfect to cleanse the palate and wash down the food. 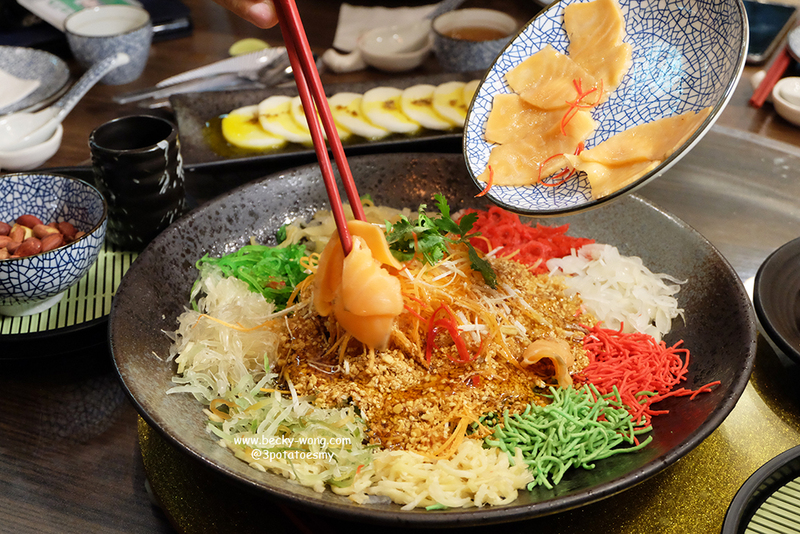 We have the CNY Pacakage which is RM 698 for 8 pax, and you only need to add an extra of RM 78/pax if you have more than 8 person. 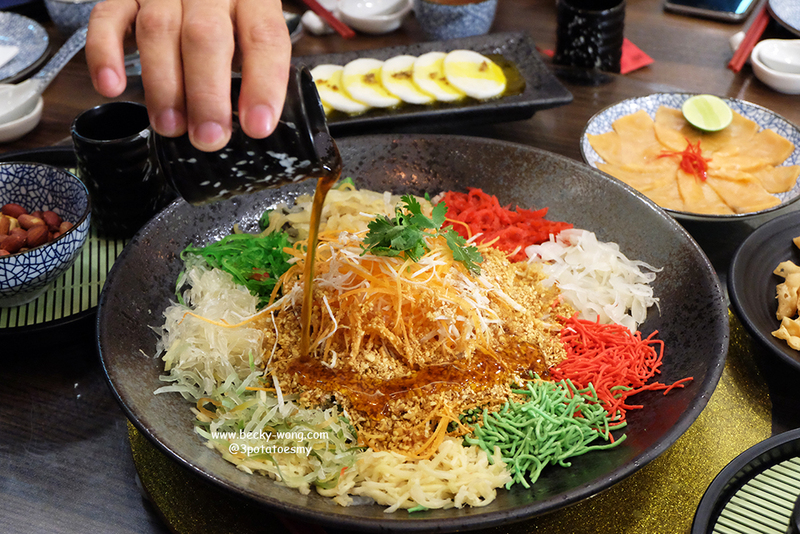 With less than RM100 you can enjoy a full Chinese New Year meal!! I don't think I've ever seen anywhere offering such a good deal, honestly. 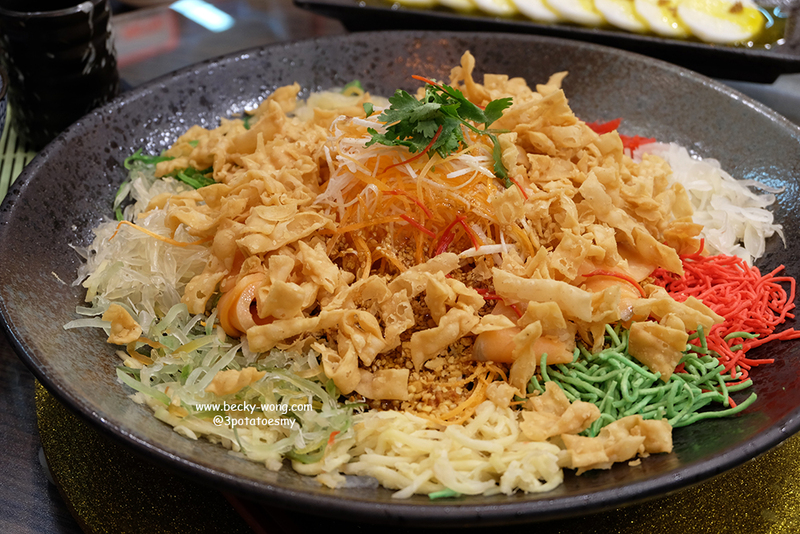 If you have yet decided where to have your reunion meal or Chinese New Year gathering, Canton Kitchen is definitely a good choice. 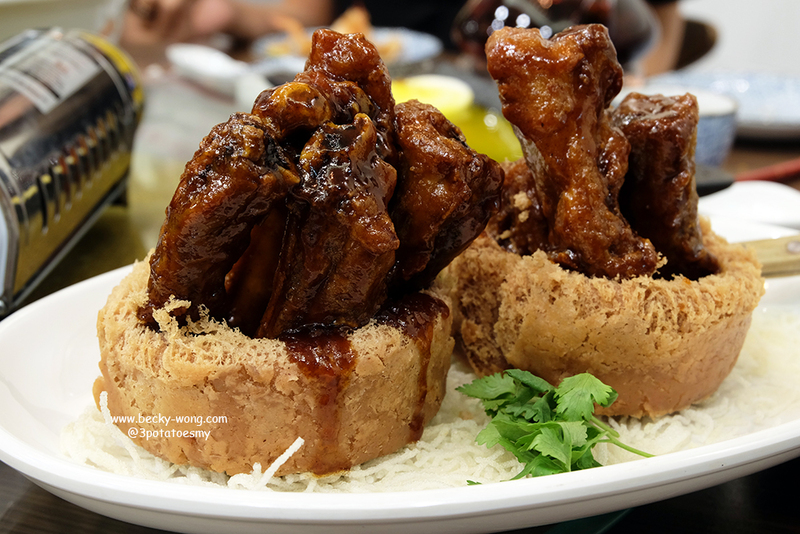 To know more update on Canton Kitchen, check out their Website, Facebook and Instagram.